Hello! 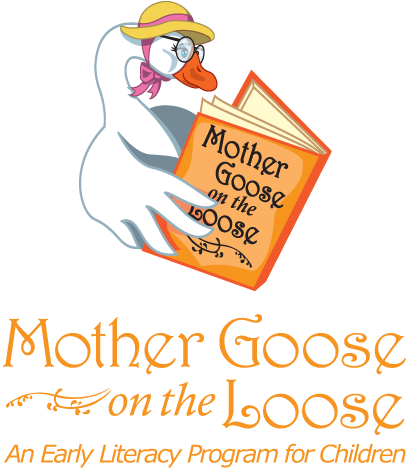 Welcome to the Vigo County Public Library Mother Goose on the Loose page! My name is Mother Goose Dora. I’m the MGOL facilitator at the VCPL. Here you will find suggested books, rhymes, and tips on getting kids ready so they can succeed in school and in life!